The German government has reportedly blocked the sale of Meteor air-to-air missiles to Saudi Arabia, in line with a German ban on the export of arms to Saudi Arabia following the assassination of journalist Jamal Khashoggi last year. 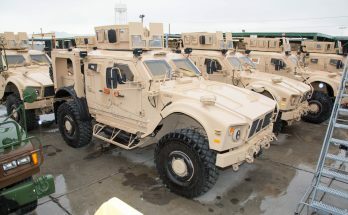 On February 5, 2019, French newspaper La Tribune reported that the German government has blocked an export license for the Meteor air-to-air missile to be sold to Saudi Arabia. 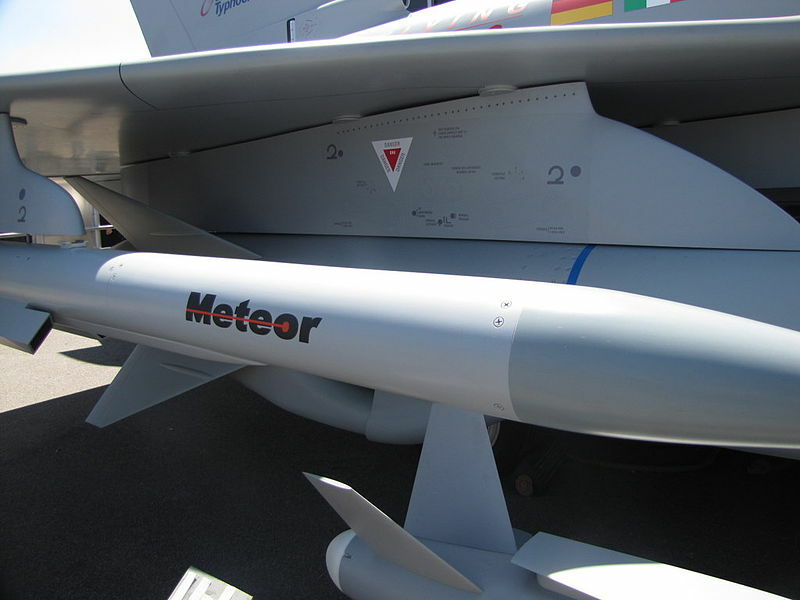 The Meteor, a product of European multinational MBDA, utilizes a significant amount of German components that are difficult to replace, the publication noted, which will make circumventing the German ban difficult. La Tribune noted that MBDA did not respond to a request for comment on the information. The ban marks the second time in recent years that an export of MBDA systems to the Middle East has been blocked. La Tribune has previously reported that the U.S. blocked the sale of the SCALP missile to Egypt, which temporarily ensnared a larger deal that Paris has hoped to ink with Cairo for a new order of Dassault Rafale fighter jets. 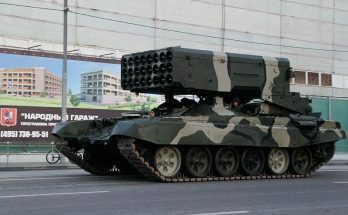 The SCALP missile utilizes some American components, but it is believed that MBDA has been able to replace these parts so as to avoid the American ban.